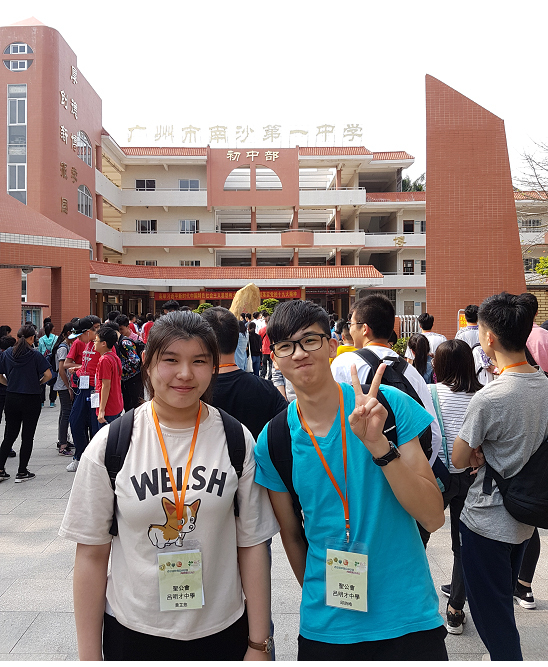 In April 2018, 2 students went on a 2-days Smart City Induction Trip to Guangzhou held by the Education Bureau. 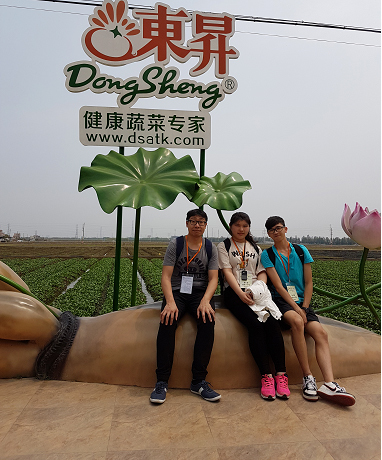 During the trip, students visited the Guangzhou DongSheng Organic Farm, which was the first group of farmlands using high-technology aquaponic system to produce crops. Besides, they also visited one of the most famous sustainable development companies, Guangzhou Environmental Protection Investment Company Limited. It provided the service of wastage handling and transferred those recyclable wastages into renewable energy. Through the visits, students understand how to apply STEM-related knowledge into daily life to solve problems in the society, such as in the agriculture industry and treatment of wastage. Students also visited Guangzhou Nansha No.1 Middle School and learnt the latest development and trend of STEM education in the mainland. Teachers from Hong Kong and Guangzhou had a fruitful and meaningful sharing on their experience in implementation of STEM education in school. Copyright © 2019 SKH Lui Ming Choi Secondary School All rights reserved.